Lots of projects with lots of pictures to get you started by Tammy Powley. Also links to Tammy’s informative articles on types of wire. Argentium Sterling silver. 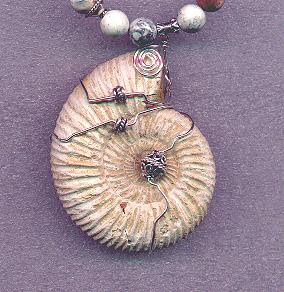 Learn about Argentium Sterling Silver at The Artful Crafter’s blog. A place to hang out, talk, and learn about…what else?…wire!